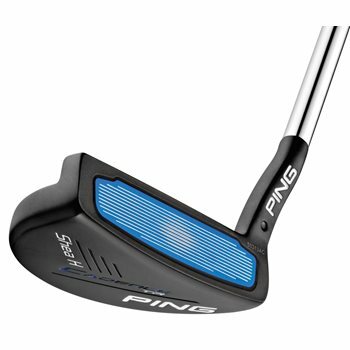 The PING golf company is one of the most well-known and respected companies in the industry, with Ping golf clubs found in the bag of many of the great players and tournament winners in the sport. 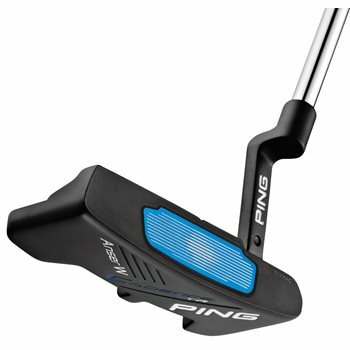 PING was started in 1959 by Karsten Solheim, making putters in his Redwood City, CA garage. 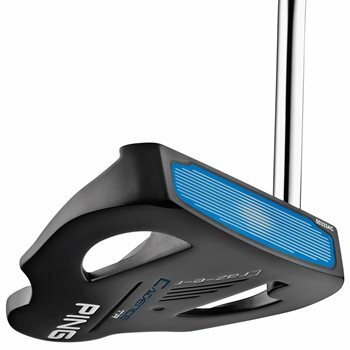 That same year, Solheim files a patent for the PING 1-A putter. 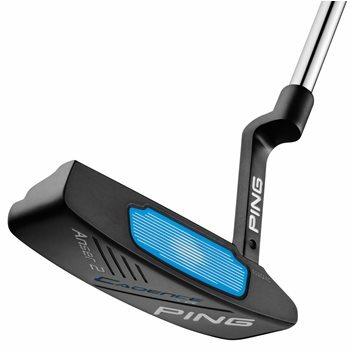 Boasting a heel-toe balance and perimeter weighting, that putter would go on to influence future club head designs for the entire industry. 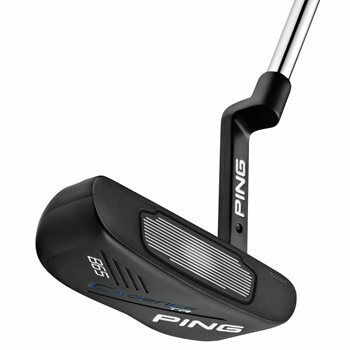 Just 3 years after the company started, PING got its first PGA tournament victory. 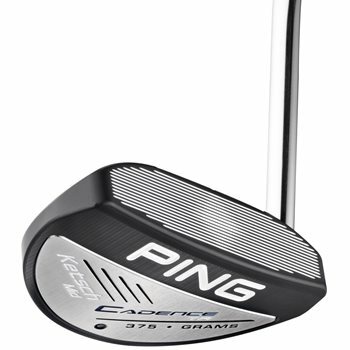 John Barnum used a PING 69 putter to win the Cajun Classic in 1962. That victory total is over 2000! 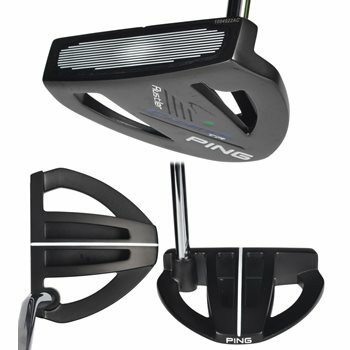 PING putters have also been used to win over 50 major championships! 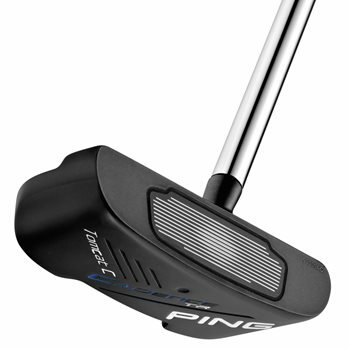 The iconic "Anser" putter was designed in 1966. The famous misspelling is credited to Karsten's wife, Louise. She suggested leaving the "w" out of the name so it could be fit on the toe of the putter. 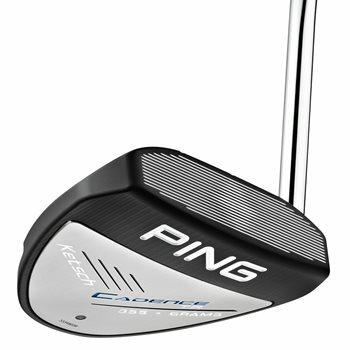 Patented in 1967, the timeless "Anser" design is seen in models by virtually every putter manufacturer. It is a testament to its function and innovation. Solheim took the perimeter-weighted design from his putters and translated them to irons, and Ping drivers. First experimenting with idea in early 1960s, Solheim introduced the K1 iron in 1969. It is the first club to use perimeter weighting. 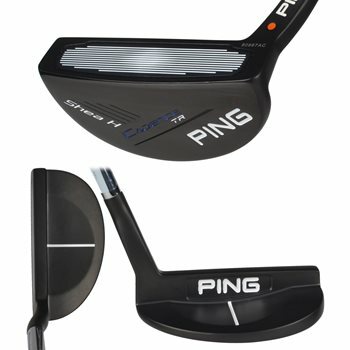 PING expanded their lineup, launching the iconic PING EYE and PING EYE2 irons in the late 1970s and early 1980s, respectively. These irons became the aesthetics standard in cavity back clubs. The famous PING color coded system was first introduced in 1972. The system identifies the lie angle of the club based on the color dot on the club. The idea shone a light on the importance of lie angle when it came to club performance. Today, the color code fitting system is recognized as one of the best in the industry.